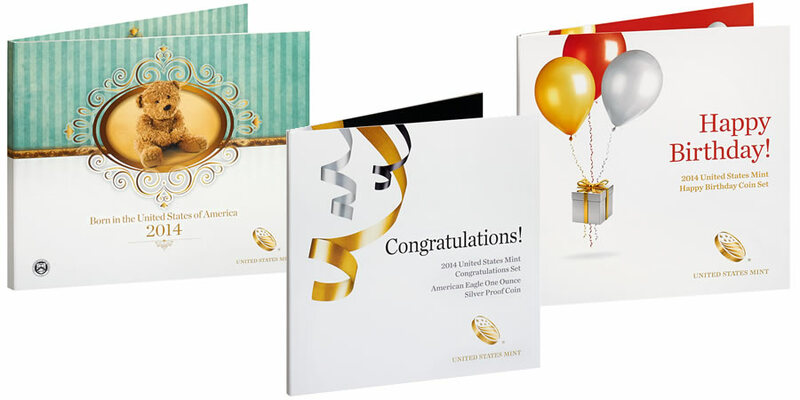 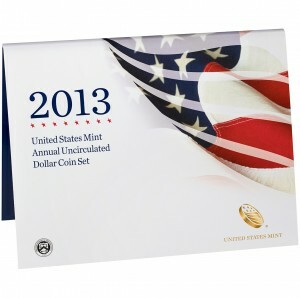 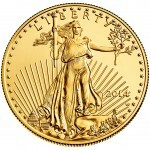 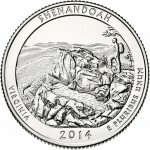 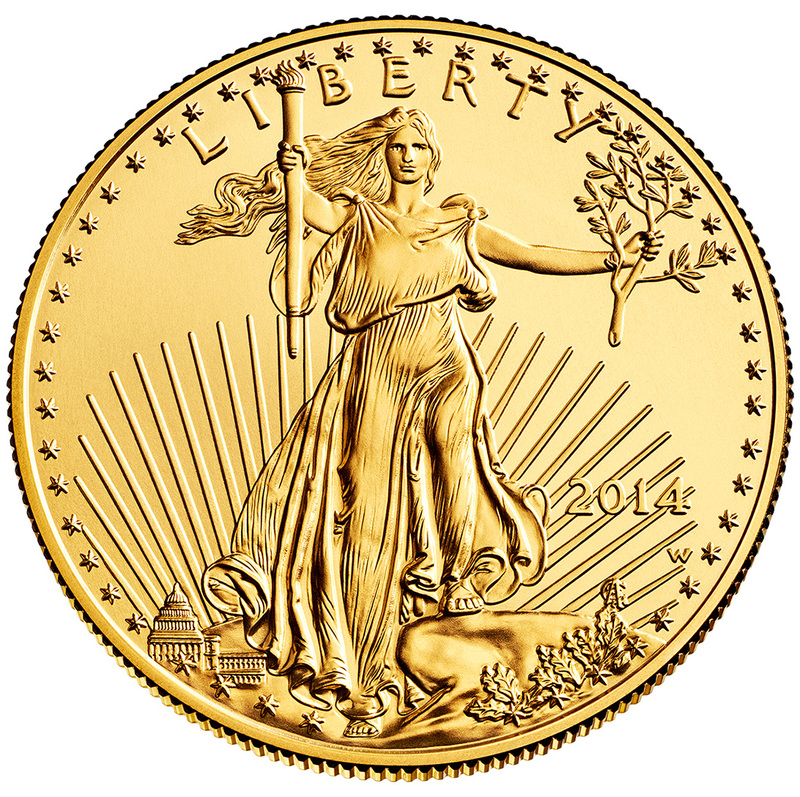 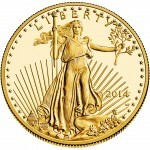 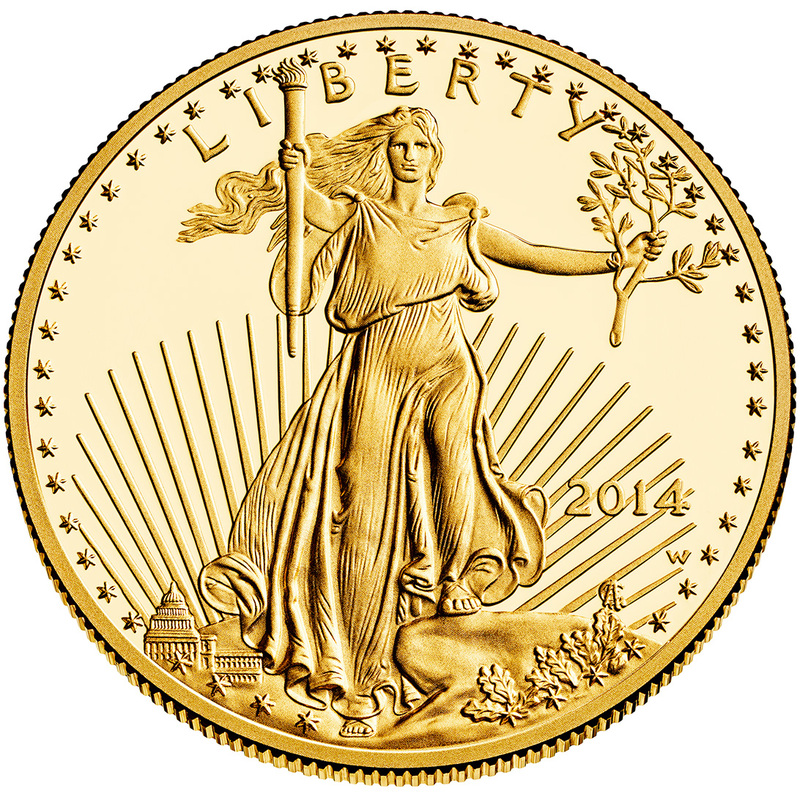 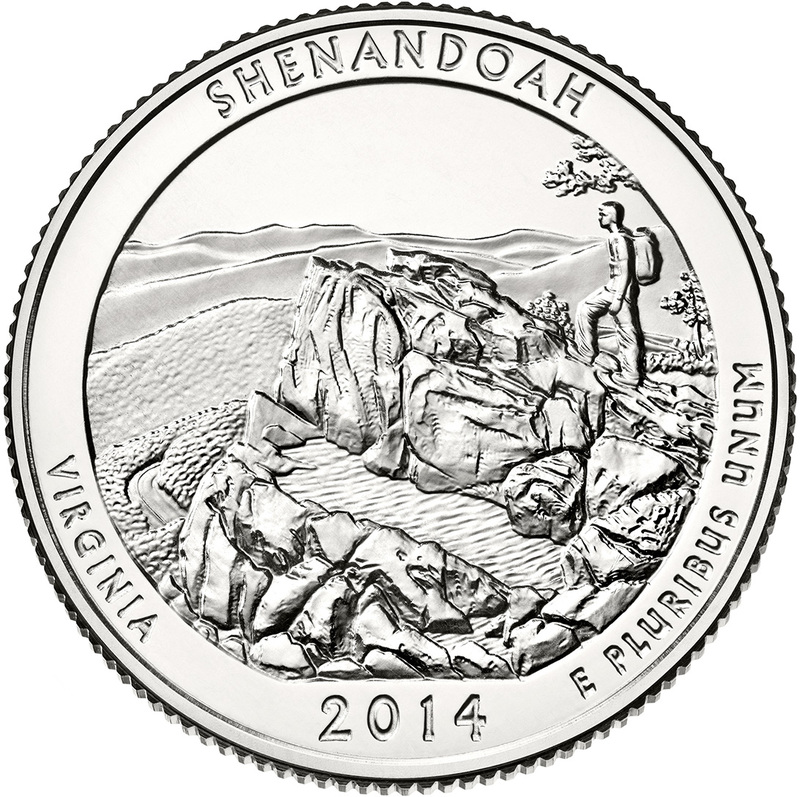 Beginning on Thursday, November 14, 2013, the United States Mint will release the 2013 United States Mint Annual Uncirculated Dollar Coin Set. 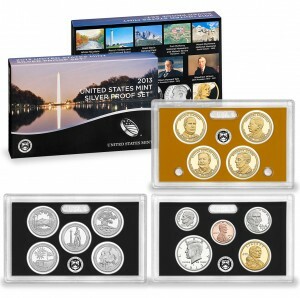 This set will be offered beginning at Noon (Eastern) on that day. 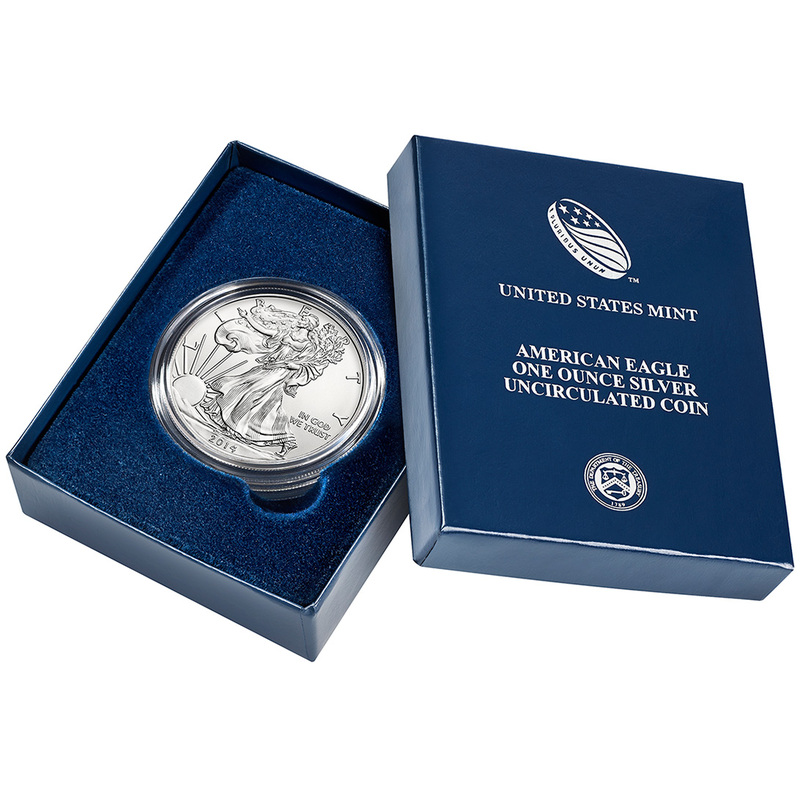 Available beginning today, July 18, 2013, at Noon (Eastern), the United States Mint will make available the 2013 American Eagle Platinum Proof Coin. 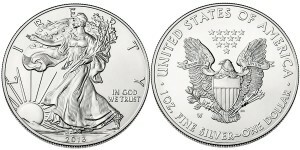 The 2013 Platinum Eagle is initially available for $1,800.00 but that pricing is subject to change based on platinum market conditions. Good news for coin collectors looking to purchase silver coin and silver coin set products from the United States Mint in the near future - prices have been decreased for several of the silver items. 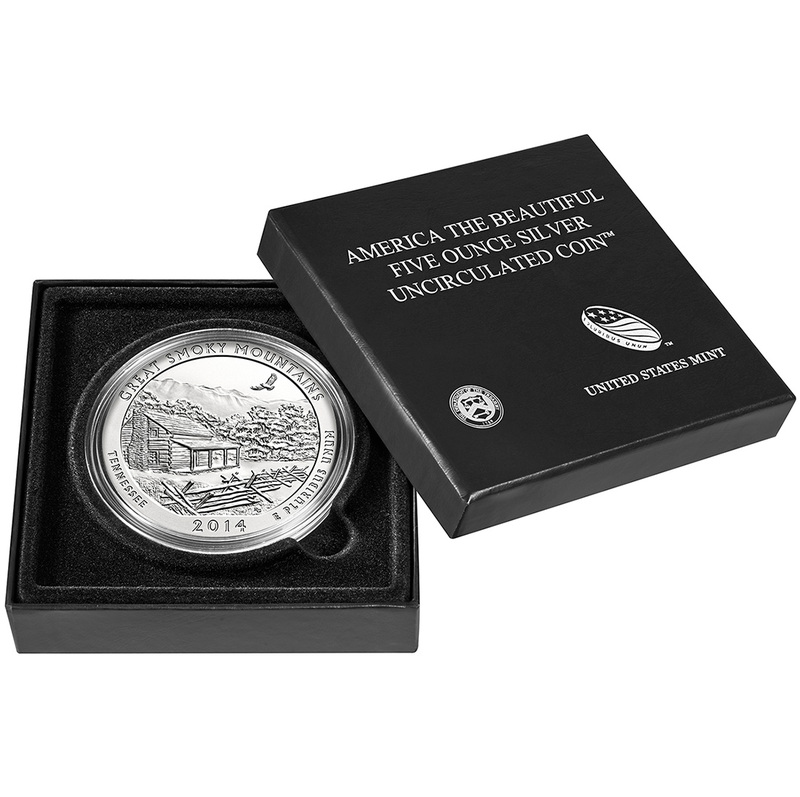 Collectors have just three days left to place any remaining orders for the 2013 American Eagle West Point Two-Coin Silver Set from the United States Mint. 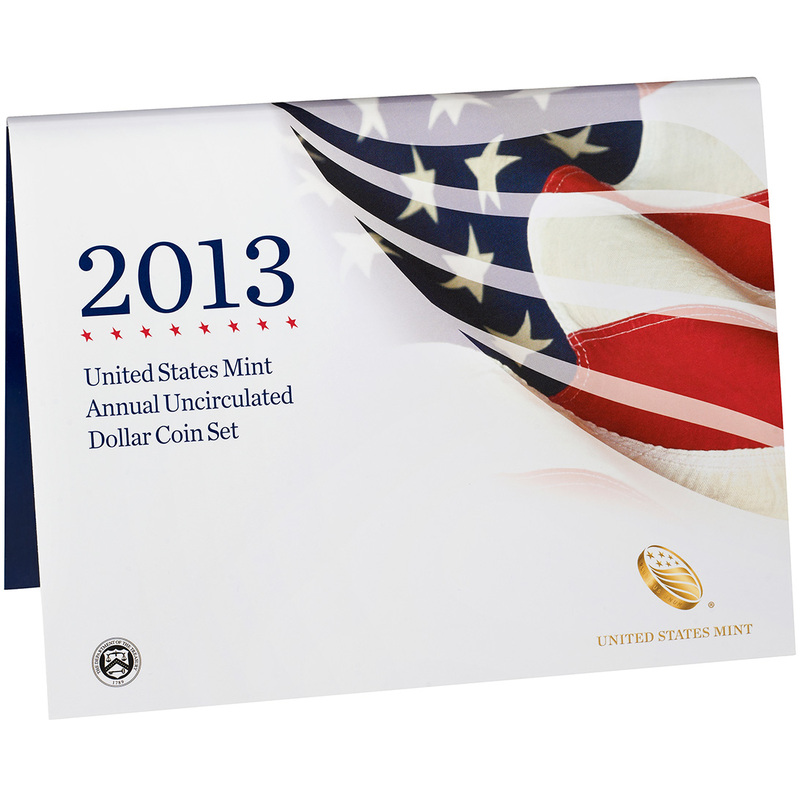 Sales for the set will be closed at 5 PM (Eastern) on June 6, 2013. Available now for purchase from the United States Mint is the 2013 American Eagle Silver Uncirculated Coin. 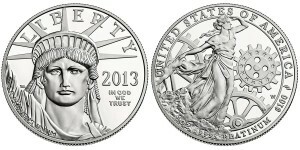 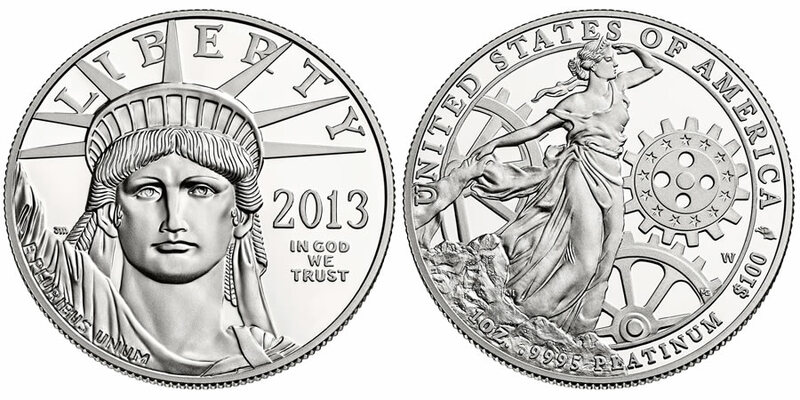 The 2013 Uncirculated Silver Eagle went on sale beginning at Noon (Eastern) on Tuesday, May 28, 2013. 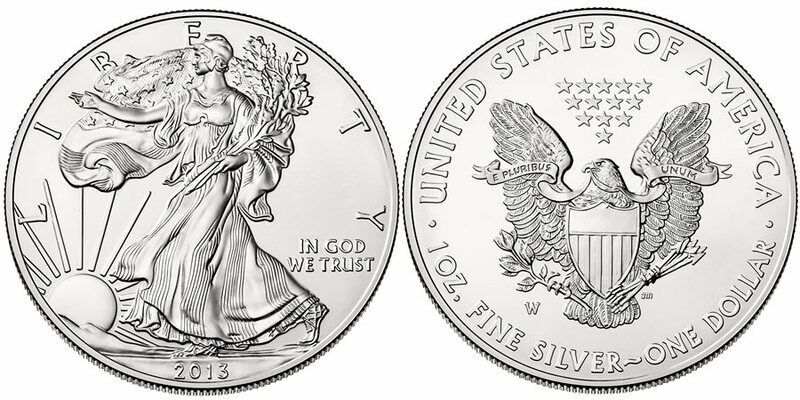 Beginning today, May 9, 2013, at Noon (Eastern) the United States Mint will start offering the 2013 American Eagle West Point Two-Coin Silver Set. 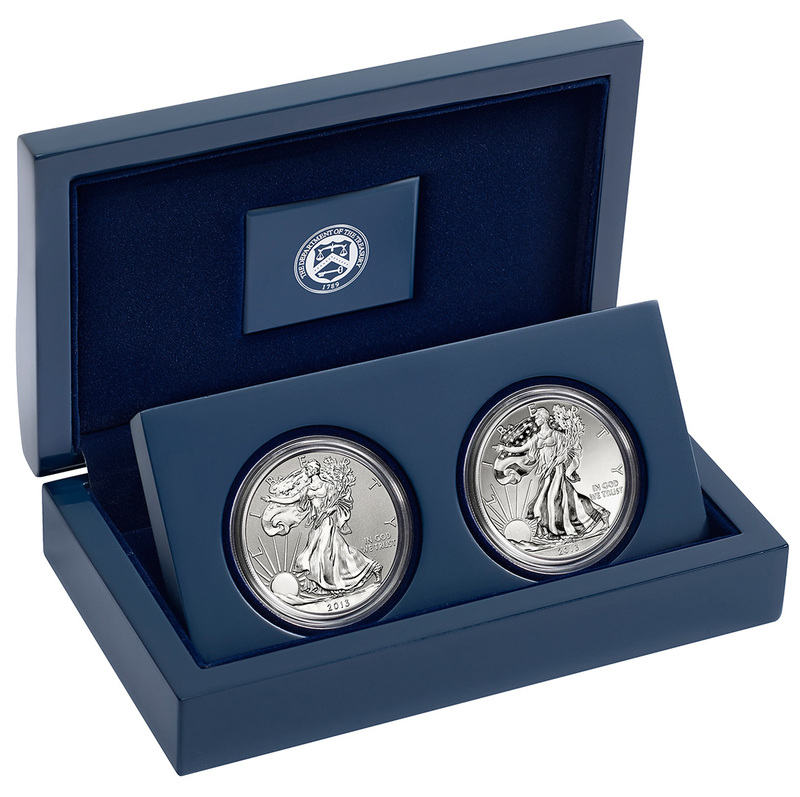 The two-coin set includes two West Point struck American Silver Eagle coins and is being sold by the US Mint for $139.95.